Auroracoin - The first crypto airdrop ever! There was an "oops" moment. In as short as 6 months, the Icelandic coin lost their entire marketcap. The project conclusion: "failure". Projects were still experimenting with the concept of airdrops. We recapped the history of airdrops from 2017 till 2019 in an earlier post on the changes from innocent giveaway to a full blown marketing strategy. 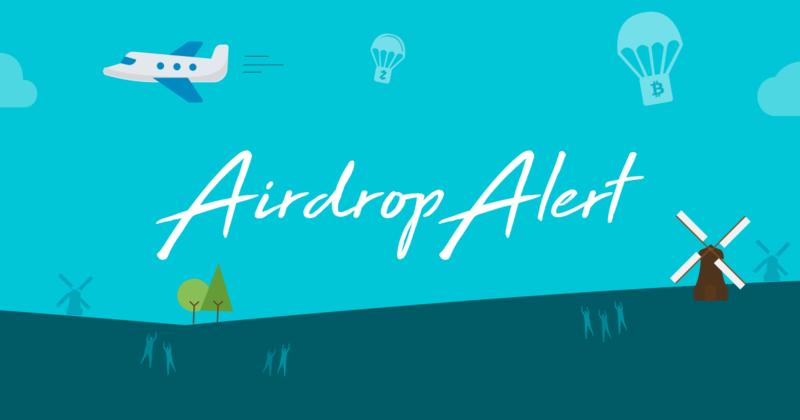 Today we see ICO's, dApp's and established coins conduct airdrops for user acquisitions, including several large brand names like BitTorrent and Stellar. Additionally we see new smart devices becoming airdrop friendly, like the Samsung S10.